We started our journey at 3pm and reached Bangalore the next morning at 6am, just on time for sunrise. It was an incredible drive through India with just a few stops – thank you India for making the national highway 7. The first 12 days in South India felt much much longer, how intensive this time was. In a yogic way, we were always in the here and now. Now we are here and back in our homebase, and many things are clearer now as we had a million questions in our minds before starting our journey. How will the centers welcome us? How long do we need to get the feeling for a yoga place? Is our list of top centers well researched? Are we a good team for searching for authentic yoga places? The first 30 photographic films are on their way to Dehli for development – we can’t wait to see the photos on print! 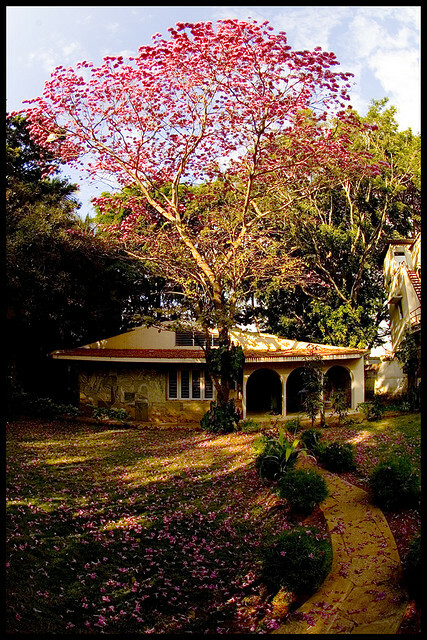 Happy regards from the Hitiki house in Bangalore.